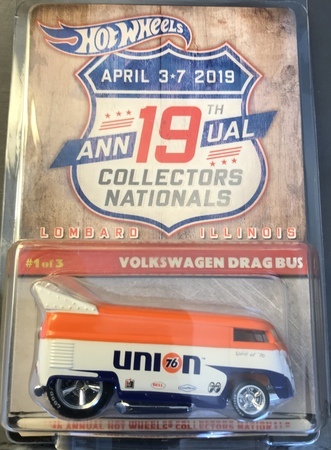 Description: Hot Wheels Convention Union 76 Volkswagen Drag bus In hand and ready to ship. Limited to 5000. Will ship in protectopak. Payment/Shipping Policy: Usually ship same day as payment, next day for sure. I always use DC#'s. Combined shipping $2.00 additional in protectopak. 50 cents for loose.